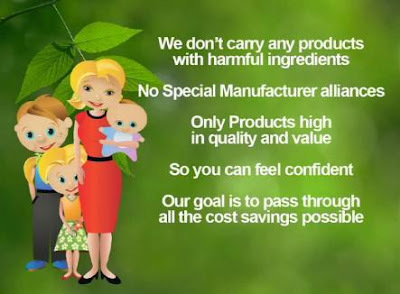 Shane Shirley : How to Buy Affordable Non-GMO Organics, Health Food, Natural Foods, BPA Free Products and More at Up to a 60% Off Discount? 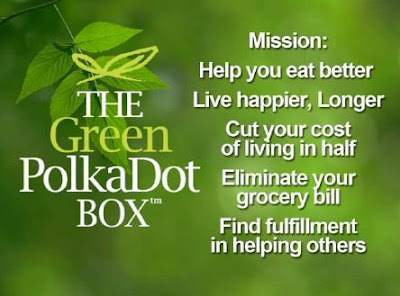 Welcome to The Green PolkaDot Box! How to Buy Affordable Non-GMO Organics, Health Food, Natural Foods, BPA Free Products and More at Up to a 60% Off Discount? Welcome to The Green PolkaDot Box! It's like a Sam's club but focused on groceries and products for green, healthy living for you, your family and your pets!! The first nonGMO, organic buying club has opened with over 12,000 members! 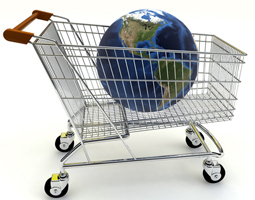 Backed by not only EnvironmentalBooty.com, but also by five of the most well-recognized organizations in the world of organic and non-GMO food: Mission Possible World Health International, Citizen’s for Health, NaturalNews, Organic Consumers Association and The Institute for Responsible Technology (Jeffrey Smith's Stop GMO’s group), finally you can shop online and buy healthy groceries online at wholesale pricing of up to 60% off. 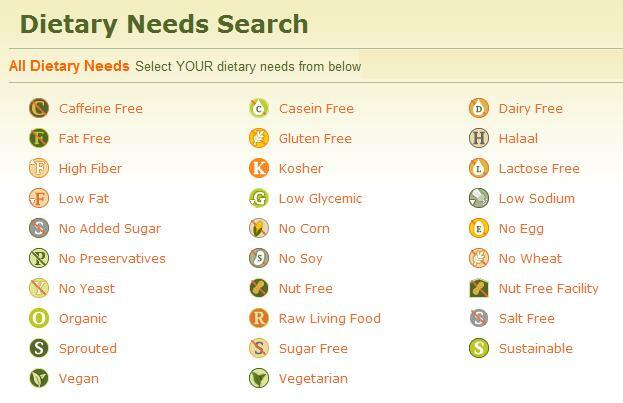 You can even shop specific products for any dietary restrictions you or your family members might have like gluten free, vegan or even diabetic needs. All your favorite organic, natural and non-GMO products are at the Green PolkaDot Box, including Annie’s Organic, Earth’s Best, Tom’s of Maine, Dr. Bronner's Magic Soaps, Bob's Red Mill, Health Valley Organic, Kettle Classics, Mineral Fusion, Badger Balm, Preserve and literally hundreds of other brands, covering food, baby care, personal care (including make-up), household, pet care, dietary supplements, BPA free, non GMO seeds of all the fruits and veggies you love and much more. If products are found to contain GMO, they will be removed form the site. It is nice to know someone has my back in the battle against GMO. And did I mention that membership means free food too? 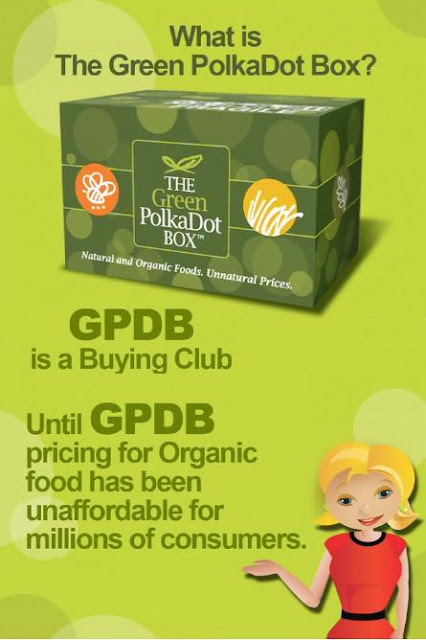 Each month there are offers to try new items for free that the Green PolkaDot Box is considering offering. 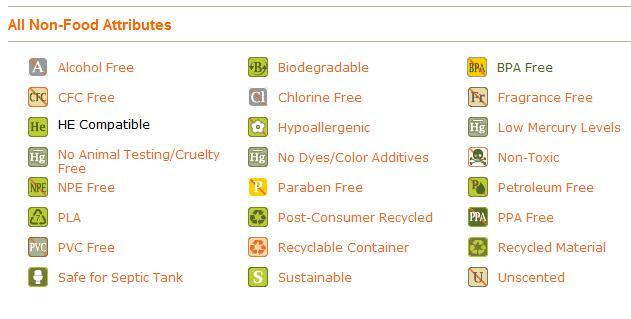 Shopping by non food attributes like BPA free, paraben free, fragrance free or non toxic is easy too! Plus I love shopping online for groceries to save time and headaches. It is easy, quick and no more fights with the kids at the market over what to toss in the cart! Now Momma's in charge! 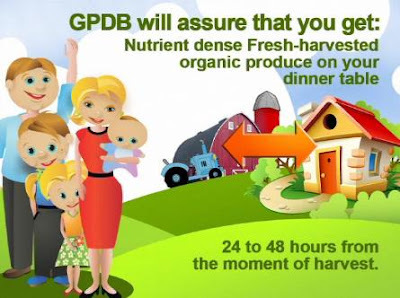 With the Harvest Fresh Program in the testing phase now, you will be able to get fresh, non GMO, organic produce shipped to your front door within 24-48 hours of harvest...at a discount! How easy is that? Oh and did I mention that they give away free stuff too? Sign up HERE or click HERE to find out more!!! Any questions? Please feel free to shoot me an email. We can even work with large organizations to offer reduced membership rates for your members and I would be happy to discuss! !